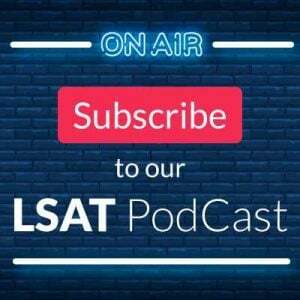 You are here: Home / LSAT Prep / LSAT and Law School Admissions Q&A Webinar with PowerScore and Spivey Consulting! 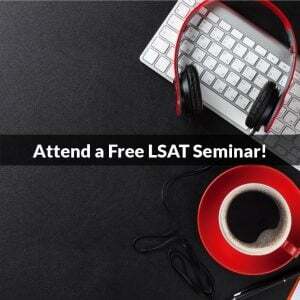 LSAT and Law School Admissions Q&A Webinar with PowerScore and Spivey Consulting! recently with our friends at Spivey Consulting and hosted a special, free webinar on 11/19/18 for students to receive expert pointers during this crucial time. Dave Killoran and Jon Denning from PowerScore, and Mike Spivey, Karen Buttenbaum, and Derek Meeker from Spivey Consulting covered a variety of topics relating to the November test and law school application best practices, while also fielding the attendee’s individual questions about their specific application goals and time frames. If you missed out, don’t worry! We have a recording of the full webinar session available for you to watch below. 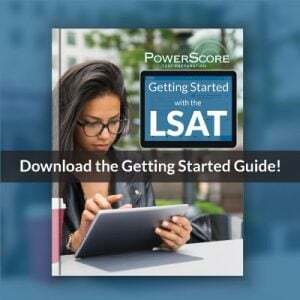 We hope you find the video helpful, and if you have any questions or concerns please let us know below, or via email at lsat@powerscore.com!